JZ Engineering analyzes and designs the structure that your residence needs. 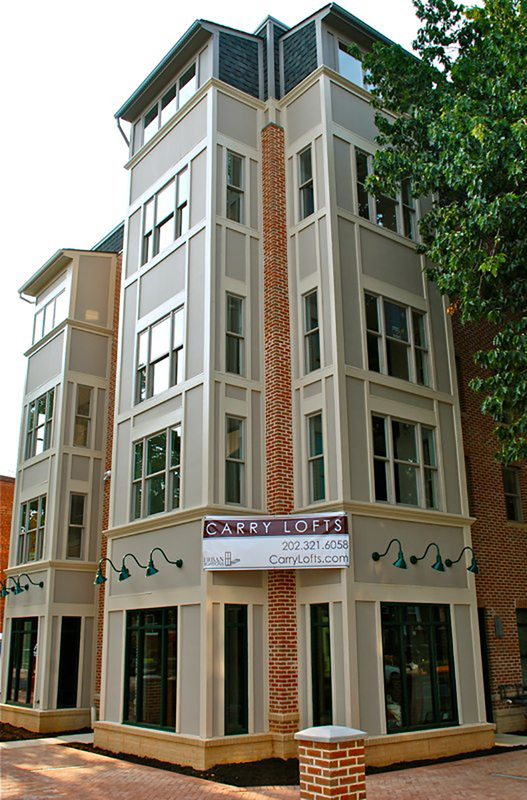 Buildings range from single family to multi-unit residences. 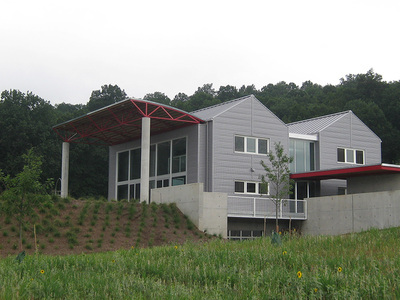 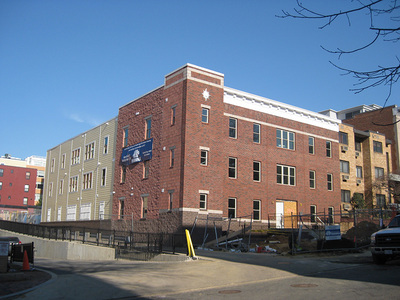 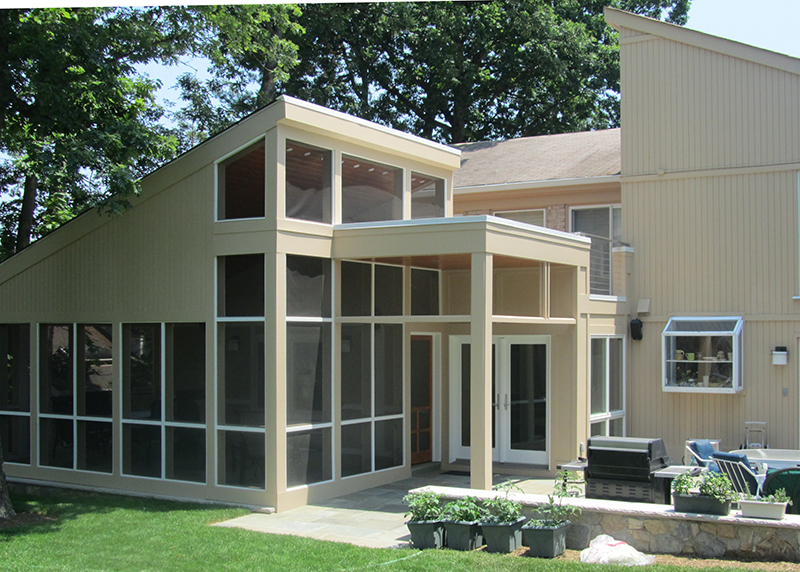 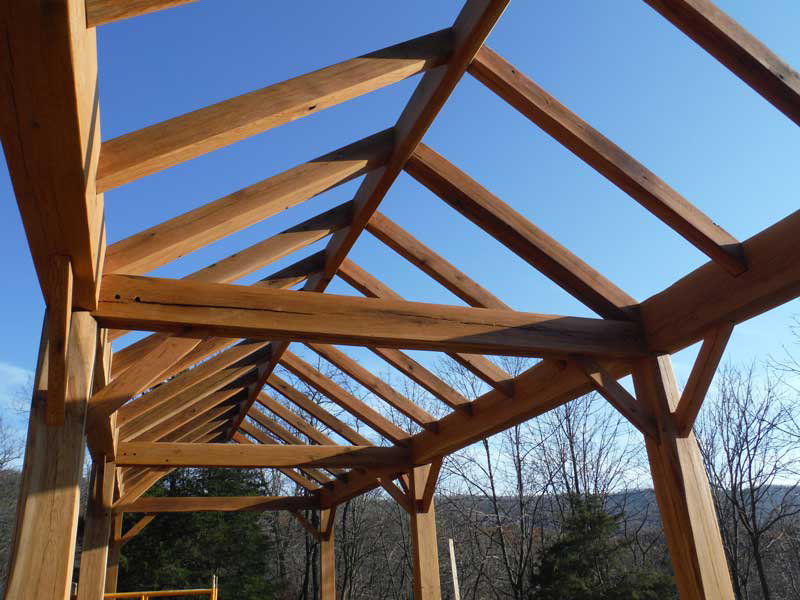 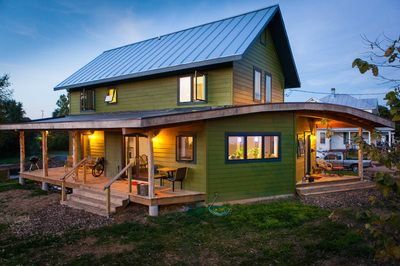 We specialize in energy efficient, sustainable construction methods as well as innovative designs.